It was with great pleasure that we, in collaboration with Cocos-BCX and TRON Foundation, showcased the innovative world of Blockchain gaming this week with Blockchain Games Next. 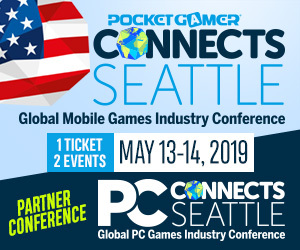 Hosted by our very own Oscar Clark, and featuring some scintillating discussions with some of the truly influential minds of the gaming world, speakers, panelists, and our host shared the latest news and conversations with a packed audience. During the event, attendees were treated to some in-depth analysis of the current trajectory blockchain gaming is taking. 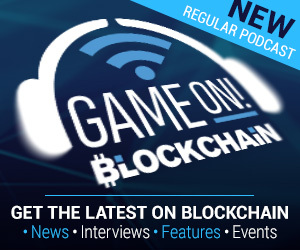 Far in a way removed from the downturn which overshadowed 2018, speakers such as Brett Sayler of Forte Labs remind us of the kind of potential blockchain has to change gaming for players and developers alike. Referring to centralized games as operating off a closed-silo ‘command economy,’ Sayler argued that the inclusion of blockchain will help to create a whole new generation of free-market gaming for players. Over the course of March and April, we’ll be bringing you this wide range of talks, panels and fireside chats, courtesy of our YouTube Channel!